Sun and warmth are the two main ingredients for my family and me when looking to travel. And with this mix high UV exposure is usually at the top of the list. I may love the warmth, but prefer not to be too much in the Sun due to the harm it can do to my fair skin. However, when on vacation with small kids it’s impossible to avoid and even worse, I never seem to find the time to douse myself in sunblock. Soooo, the search for UV protective clothing became a priority for me. And fashionability was high on that list. 1. Price – huge factor for everyone, I’m sure, not only to my wallet. 3. Durability – with a two year old we weren’t about to hike Mount Fuji, but just the fact I have a two year old is enough to ruin any decent shirt! Nozone. I’m not exactly sure why I decided on this company, but it just seemed right. Or maybe with my oldest son’s craze over horses and competitions, the Equestrian line of UV protective shirts, made the difference. Either way, I am thrilled to receive my green long sleeved shirt. The biggest surprise for me, and I mean totally unexpected, was that you don’t sweat in it. Well, maybe you’re sweating, but there are absolutely no sweat stains. 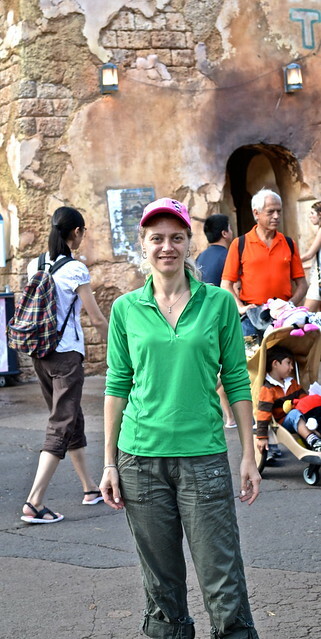 The first time I wore this shirt we were in Animal Kingdom, Disney, on an extremely hot and humid day. My baby didn’t want to leave my arms and my backpack wasn’t helping at all. If I was wearing anything else, I would not only be drenched in sweat, but have ugly sweat stains. So you can imagine my surprise and delight with this shirt. It was truly comfortable, super light and a great green. I’m a green fanatic so a good shade of it, is pretty important for me. Aside from the not sweating, it wasn’t hot but airy and fresh. But it also was perfect for the evenings when the sun went down and it got un-believably chilly for a day that was almost suffocatingly hot. I didn’t even feel the difference in temperature. Nozone is available online and is an international company, so it’s easy to have any item you wanted shipped to you within days. 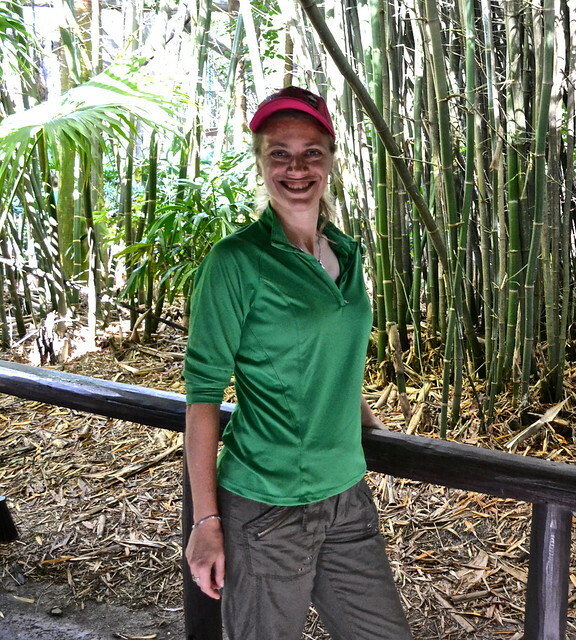 I was sold on the sun protection, but the no sweat and moisture resistant of this shirt, and I’m guessing for all their clothes, is a line of clothing I am going to be using over and over again from hanging out with my kids to outdoor travel adventures. « « Previous Post: Sun Protective Swimwear for Boys – A Must Have! Looks like a good deal if you’re going to be out in the sun all day.